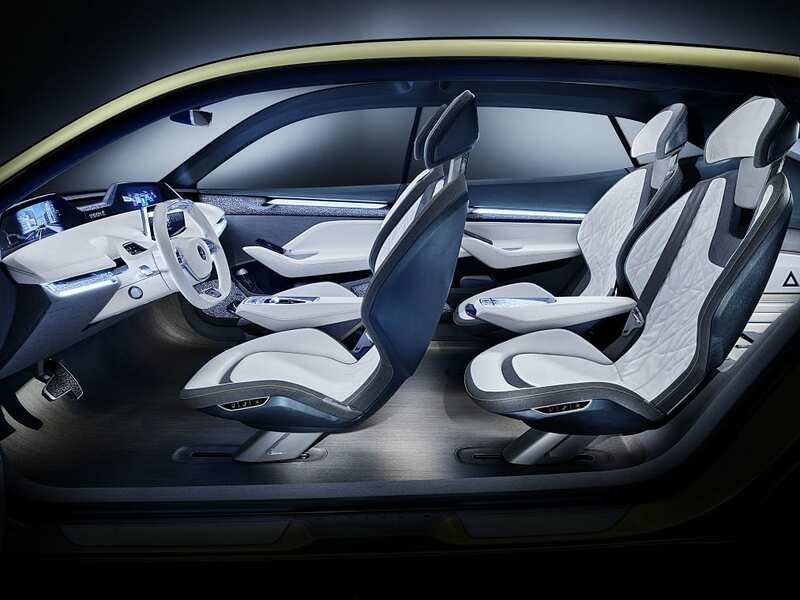 Czech automaker, Skoda, recently announced that they would be releasing electric vehicles based around the Vision E Concept that debuted at the Shanghai Motor Show back in 2017. Upon release, the Skoda Vision E will be available in two body styles: SUV and coupe. 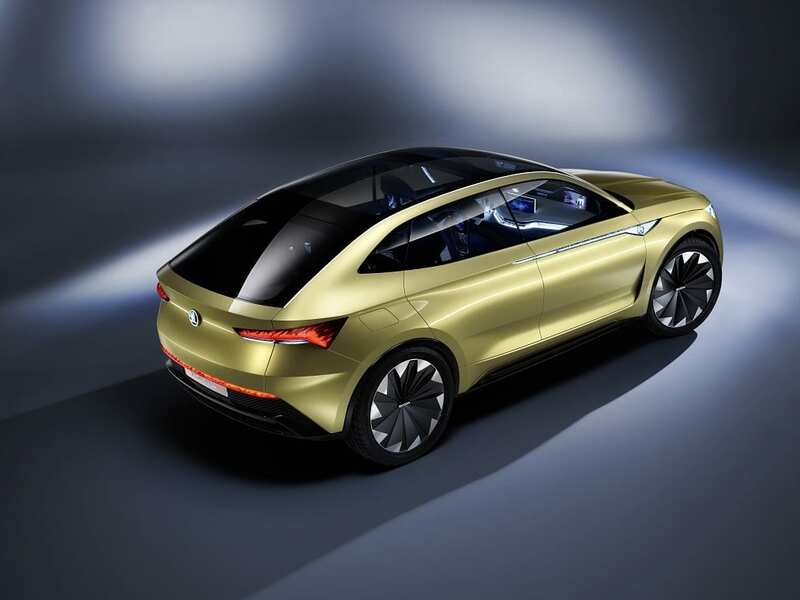 Both the coupe and standard SUV versions of the Skoda Vision E will sit between Skoda’s Karoq and Kodiaq Coupe in terms of size and overall dimensions. 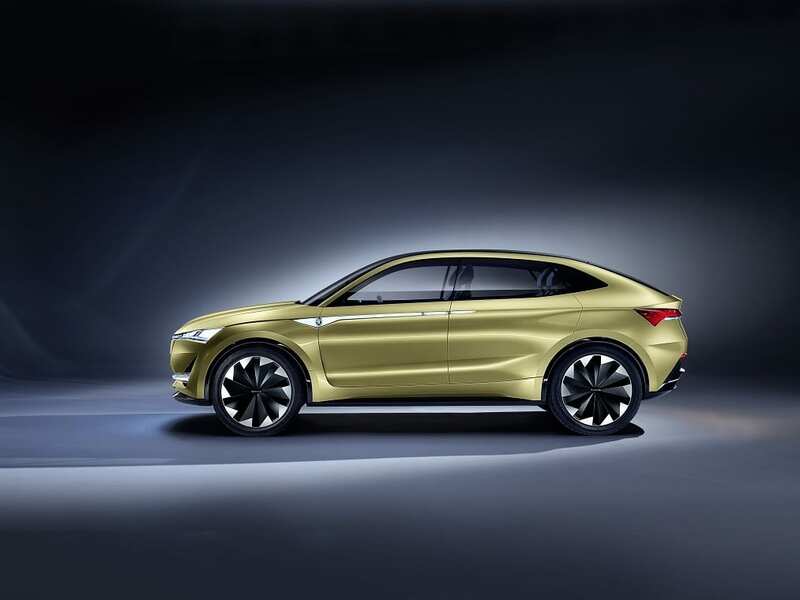 While the Kodiaq Coupe is currently a China-specific model, it is likely that Skoda will push for a more global release when the Vision E hits the market, though it is unlikely we will see a U.S. release anytime soon. It is currently unknown which version of the Skoda Vision E will debut first. 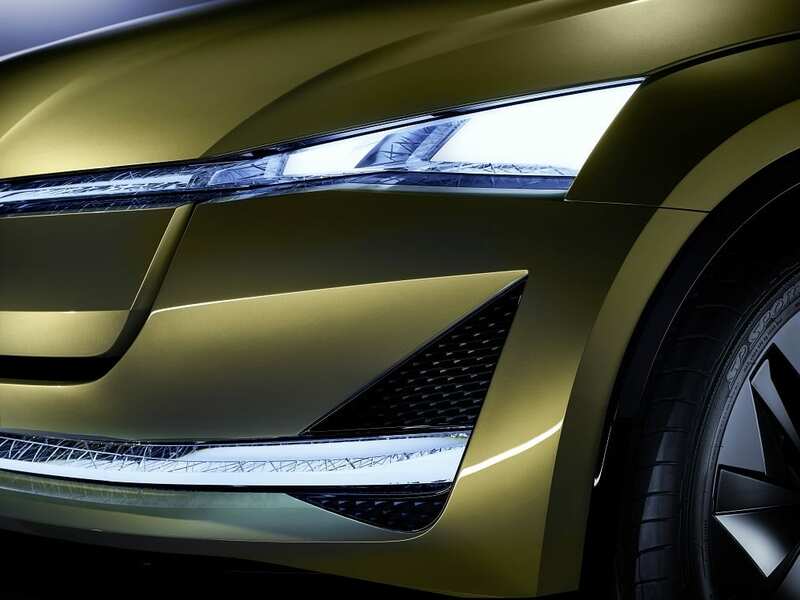 The Skoda Vision E is expected to launch in late 2021 after the debut of Skoda’s first electric vehicle, the Citigo E. Skoda intends to use the Citigo E to gain experience in electric cars and to make sure dealers and repairers are ready before the launch of the Vision E. The Vision E is expected to be relatively affordable, with prices starting from £28,000 (approximately €32,000). 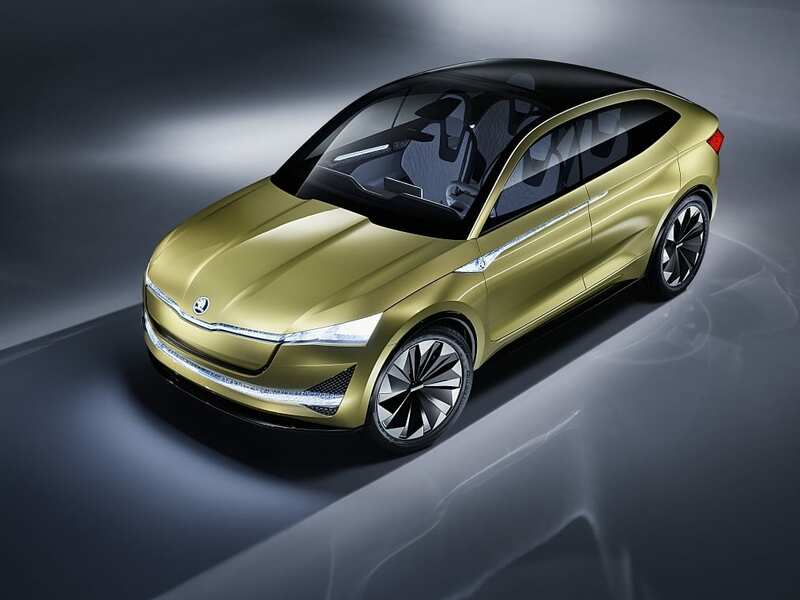 Both versions of the Skoda Vision E will be based around Volkswagen Group’s specialized electric platform, Modularer Elektrobaukasten (MEB). The Vision E is expected to have a 500 km (310 miles) range, as well as an 11 kW three-phase on-board charger with the ability to charge from 0-80% in roughly 30 minutes thanks to DC fast charging capability. The Vision E will also sport a top speed of 180 km/h (112 mph).